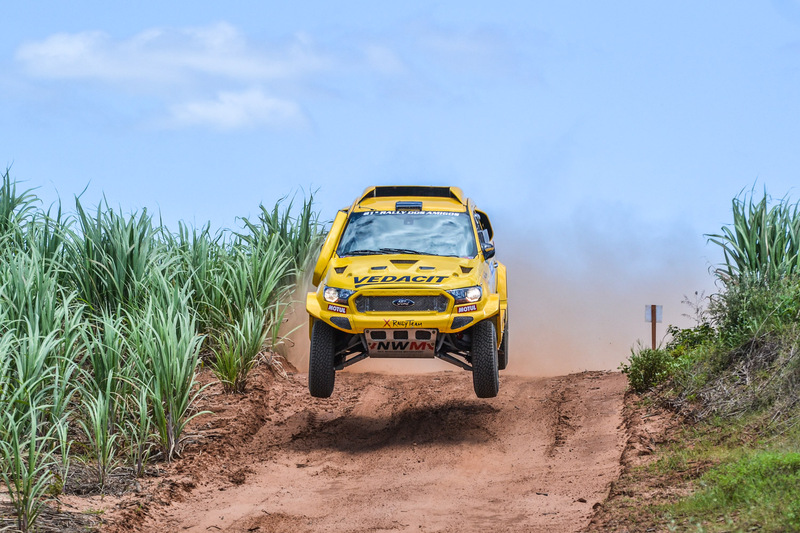 The Rally dos Sertões reached the ocean in the beaches of Fortaleza to close its 26th edition after 3,607 kilometers of pure challenge for machines and crews, confirming the NWM/X Rally Team’s clean sweep with the Ford Rangers V8 4x4 with a 1-2 in the general standings and a 1-3 in the T1 Brazil class after a turnaround in the final day of competition. 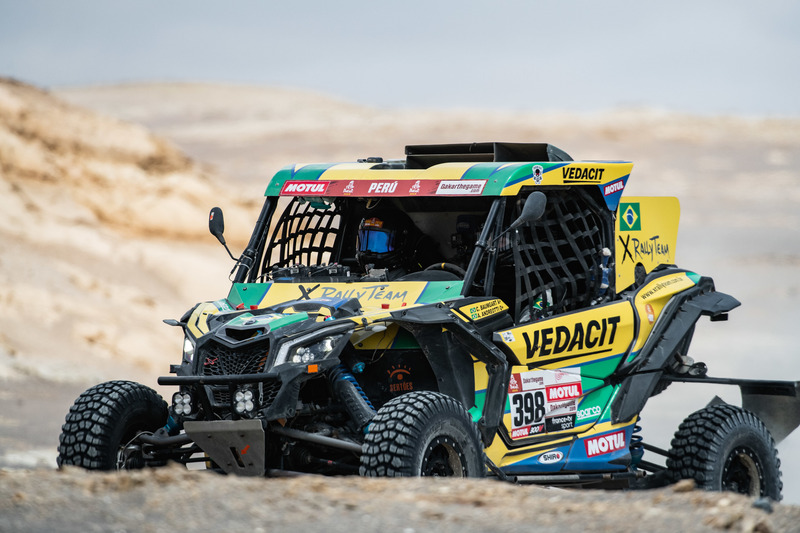 Cristian Baumgart and Beco Andreotti clinched the duo’s thrid consecutive title, a feat never conquered by anyone in the car category in the Sertões. 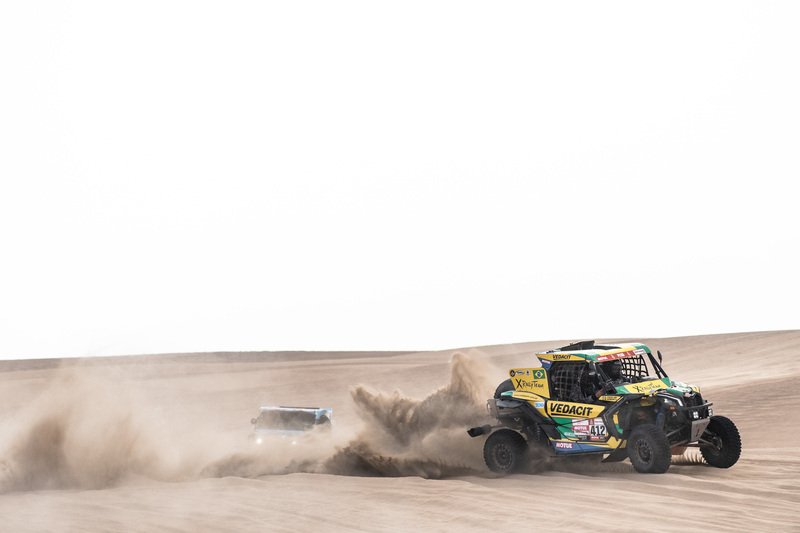 The 1-2 was completed by Sylvio de Barros and Rafael Capoani. 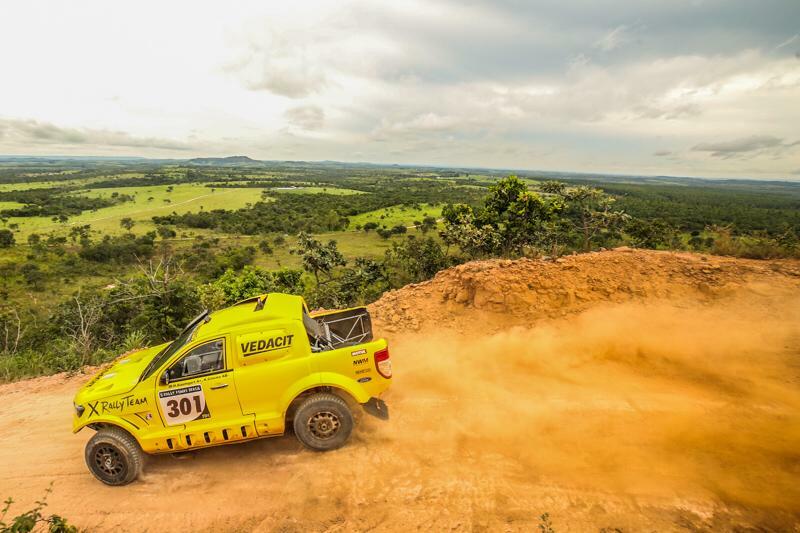 Marcos Baumgart and Kleber Cincea were third in the T1 FIA class (fifth overall). 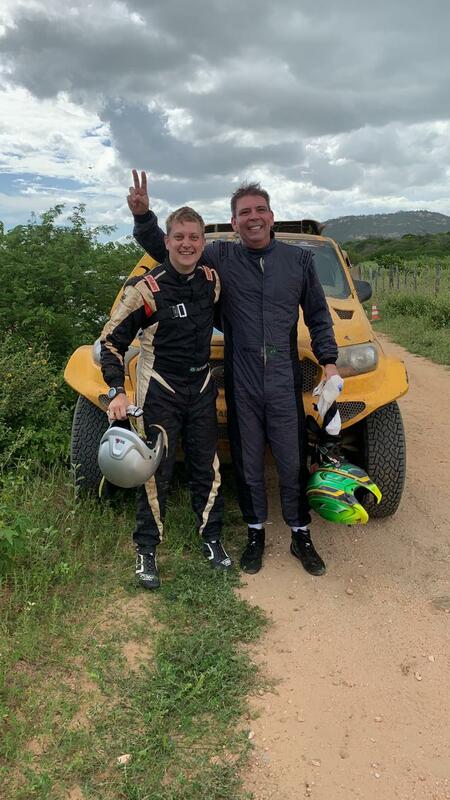 Besides the general classification and the T1 FIA, Neil Woolridge Motorsports and X Rally Team joy was complete after Gareth Woolridge and Marcelo Haseyama were confirmed as the new T1 Brazil class champions on the South-African’s first international appearance. 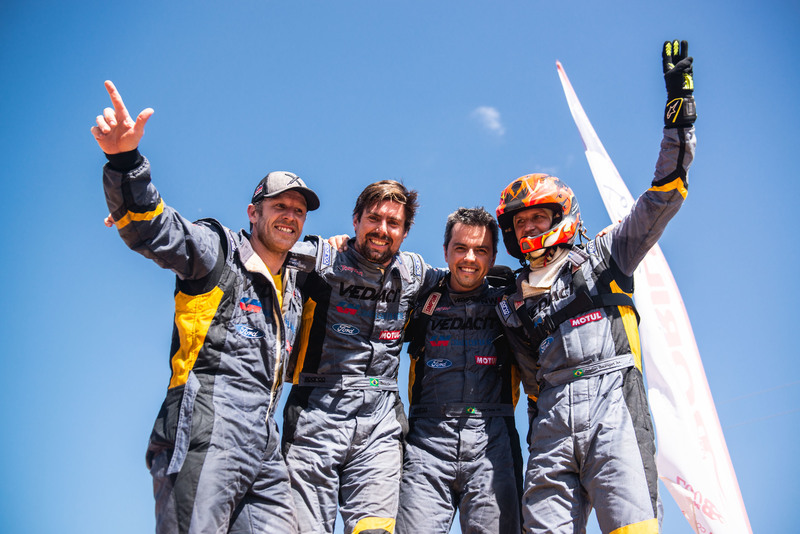 “This was a really tough Sertões, as we had expected. 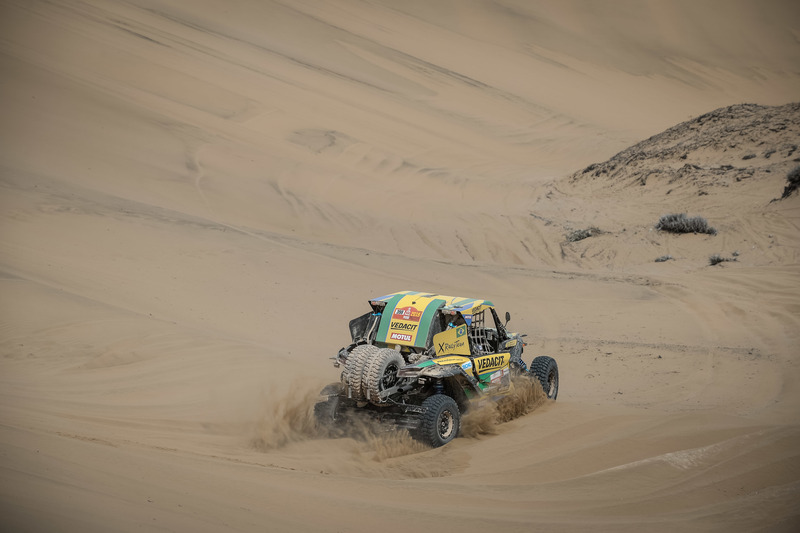 The last day was much more difficult than we imagined, and, altough leading the race with a 11-minute gap, we had to take care of the car to bring it home. Fortunately everything worked out. The cars are faster and faster and the team deserved this win”. “Everyone within the team worked really hard to achieve this result. 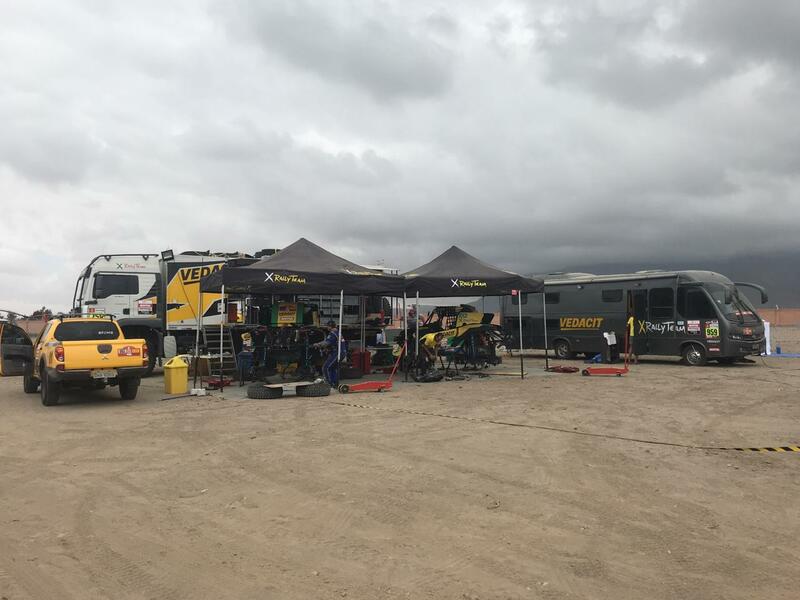 Only a few hours of sleep out of seven days of competition. It’s history being made. We will continue working hard and making the team grow”. “It was fantastic. 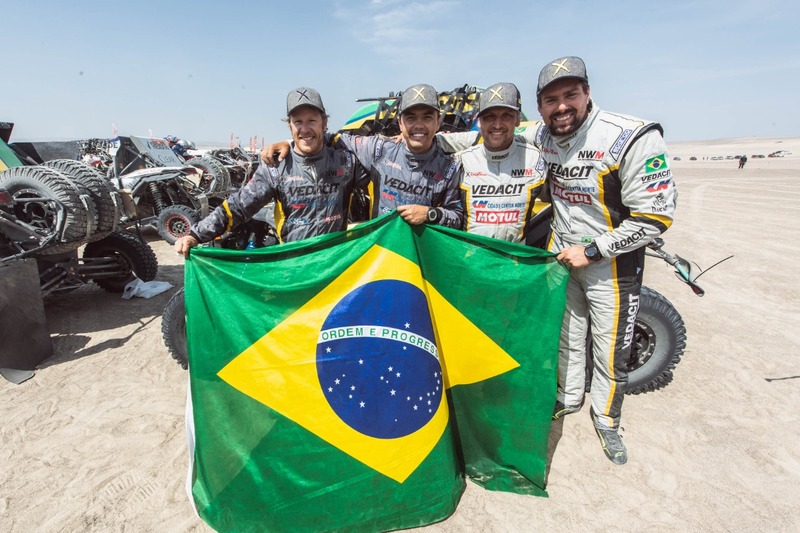 I was talking to Cristian and Beco and they told me this had never been done before, with a third consecutive title. For us, to come here with our cars and win three times in a row is a fantastic achievement. It’s something we can be really proud of. 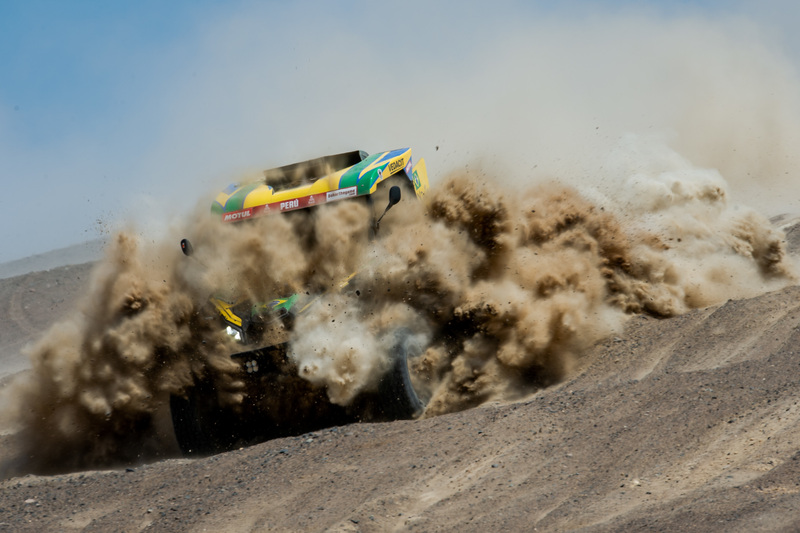 We made a very good team between ourselves and X Rally, and now we want to make it four in a row”.